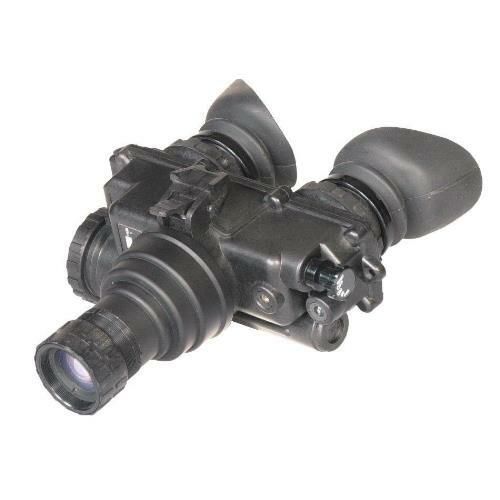 The ATN PVS7-3P Night Vision Goggles is a full robust, dependable, high-performance Night Vision System. This model is identical to the ATN AN/PVS-7 model adopted as a standard issue to U.S. Army ground troops and designed to assist viewing and provide reliable service in the most unfavorable conditions. 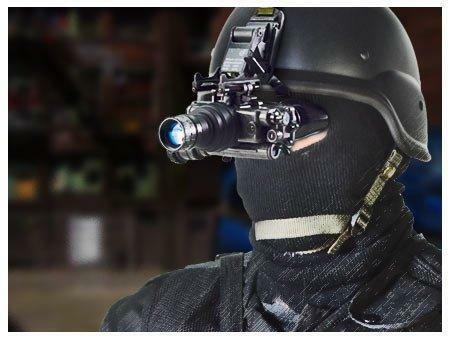 The ATN PVS7-3P Night Vision Device also incorporates an infrared illuminator with a momentary and continuous on switching function. Infrared operation and low battery indicators are displayed within the user�s field of view. 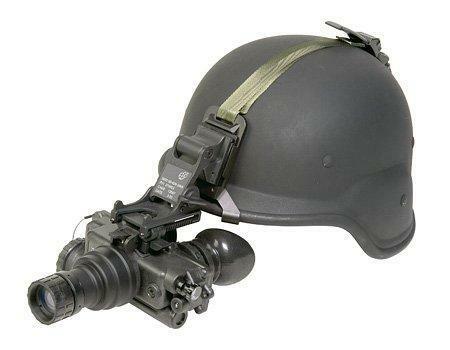 The ATN PVS7-3P comes complete with a lightweight, fully adjustable military head strap that allows for comfortable long-term use. 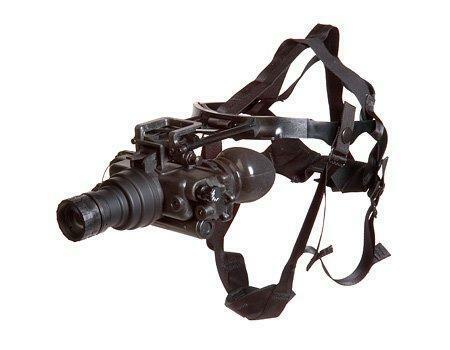 Full U.S. Mil Spec body with goggle assembly, soft carrying case, demist shield, sacrificial filter for objective lenses, shoulder strap, head mount assembly with 3 brow pads, lens tissue, neck cord and front lens cap.